Any parent of a child with special needs understands the fine art of behavior as a means of communication. A child that does not have all of the tools needed to express themselves uses their actions to get a message across. This form of communication can present challenges in a child’s ability to learn and succeed in everyday life. Behavior Therapist, Kelly Dues, believes it is her job to break down these communication barriers so that her clients can learn and grow. To Kelly, the greater the challenge, the greater the reward. Kelly is driven by what makes her clients tick and recognizing that their actions are meaningful. The fascination with the use of behavior as a communication is what directed Kelly to pursue the path to become a Board Certified Behavior Analyst. She can use the methods of Applied Behavior Analysis to better understand and help her clients. She completed her graduate certificate in Behavior Analysis this summer, and will be sitting for the BCBA board exam in February. The BCBA graduate certificate is just the latest accomplishment in her impressive fourteen year career. Kelly is Therapeutic Crisis Intervention and Collaborative Problem Solving trained, skilled in Augmentative Communication Devices and holds a Masters in Elementary and Special Education. 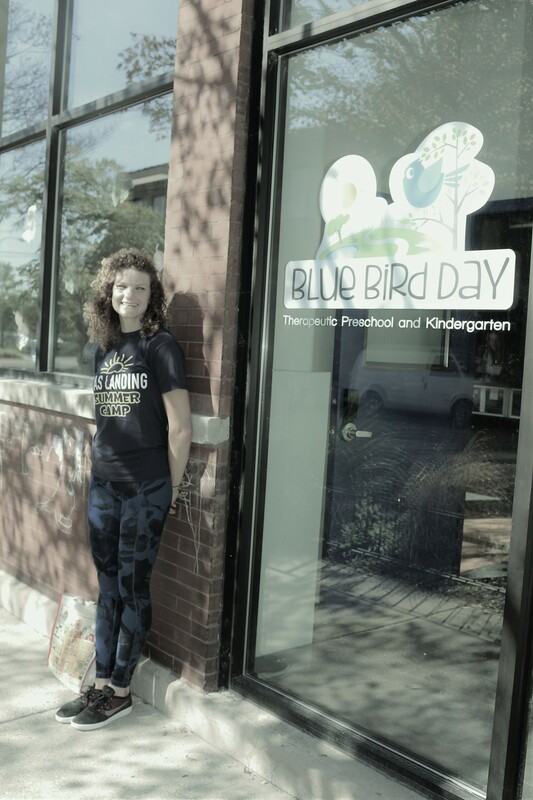 Blue Bird Day is very lucky to have her expertise, passion and talent as the Kindergarten Teacher at the North Center location opening this winter! 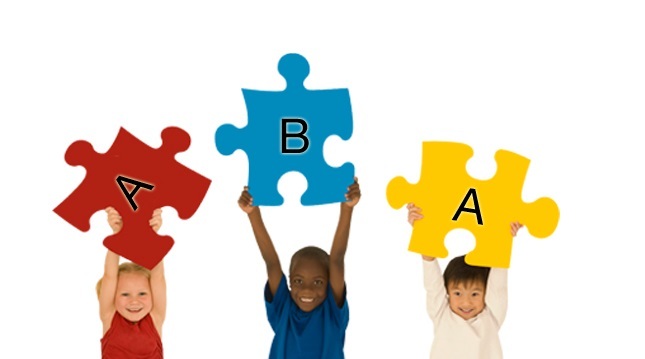 Applied Behavior Analysis (ABA) is a therapy that uses the clients’ actions and skills to shape learning. For children with Autism and sensory disorders, ABA therapy is flexible enough to implement in many different environments and fosters their current means of communication. The goal of ABA is to improve communications, social relationships, self-care, academic and employment success. ABA can be structured or applied to naturally occurring opportunities, but an imperative part of the intervention is that the treatment goals are designed specifically for each client. 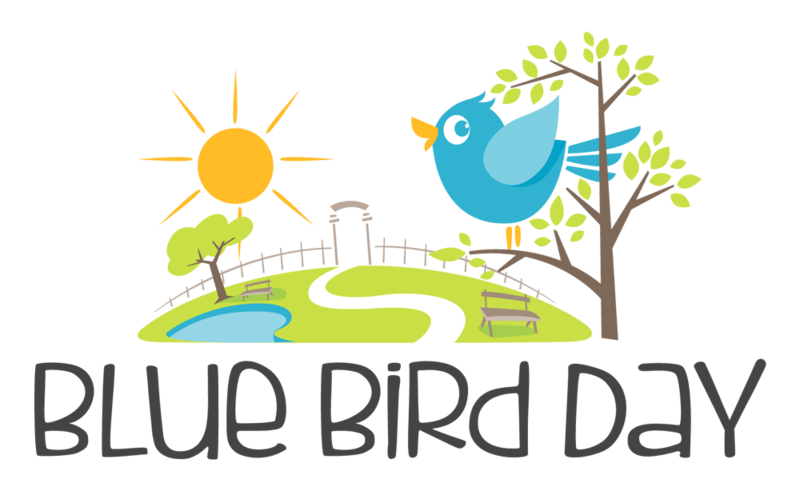 The relationship based therapy at Blue Bird Day lends itself perfectly to these customizable approaches. Kelly’s path to becoming an Board Certified Behavior Analyst came organically as she uncovered her natural ability to connect with children with special needs. She fell in love with teaching early in her career at Americorps. While teaching in Philadelphia she had her first interactions with special needs children and she felt an automatic comfort. This natural strength paired with her curiosity and analytical side make her an asset to our North Center team. It doesn’t hurt that Kelly has experience opening classrooms, Autism programs and has worked in a variety of public and therapeutic schools, including Easter Seals in Chicago. Having worked in a setting with older special needs children, Kelly has a unique perspective and enthusiasm for early intervention. She knows what these children will be experiencing in a few years as they enter elementary, middle and high school and she understands the impact early intervention can have on clients for the rest of their lives. Kelly is motivated to use her position at Blue Bird Day to prepare them for what is ahead socially and academically. Kelly sees North Center as an opportunity to give back to her community and the people that she interacts with every day. An avid cyclist, Kelly not only has the bike route to North Center planned out, but her vision for the classroom, as well. As the opening of North Center approaches, these details are going to help the facility hit the ground running. However, Kelly is most interested in the big picture and collaborating with her new team to accomplish great things. Kelly’s reward is knowing that she is always her best self when she is with her clients. Learn more about our North Center location by contacting us!